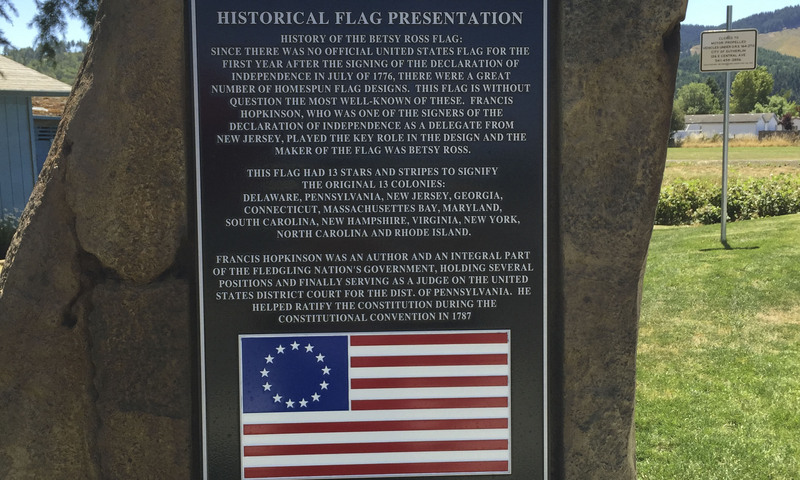 Did you know that there are 28 versions of the American Flag from Betsy Ross to the Flag we know today? 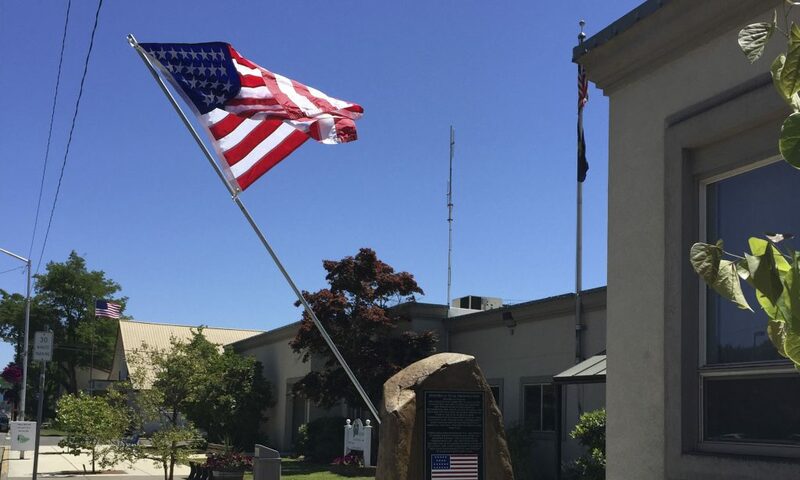 Or that one Flag had 15 stripes instead of the 13 stripes on today’s current Flag? What changes came from the Flag Act of 1818? Our American Flag is truly rich in history! 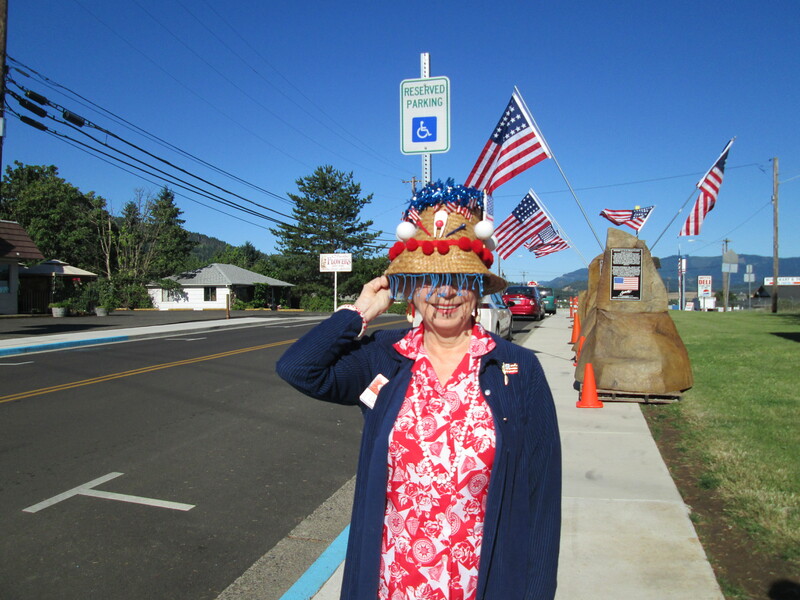 Stop by the Sutherlin Visitors Center for a Brochure! 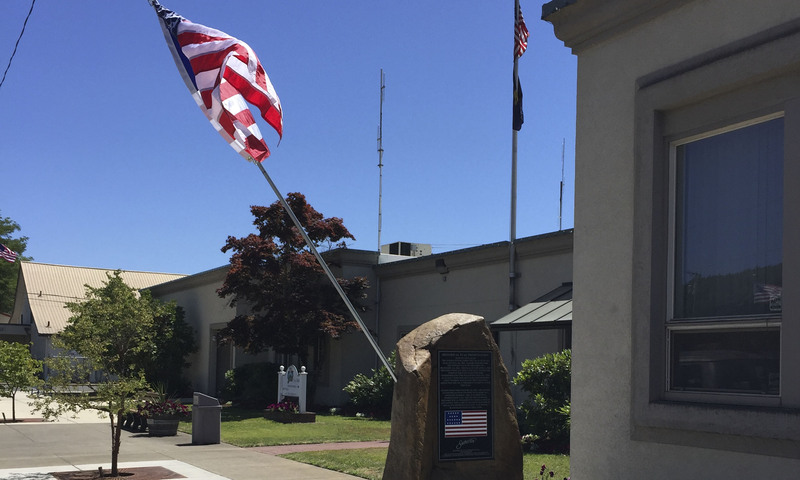 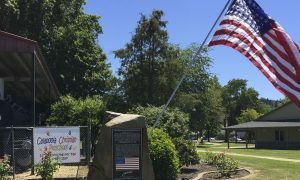 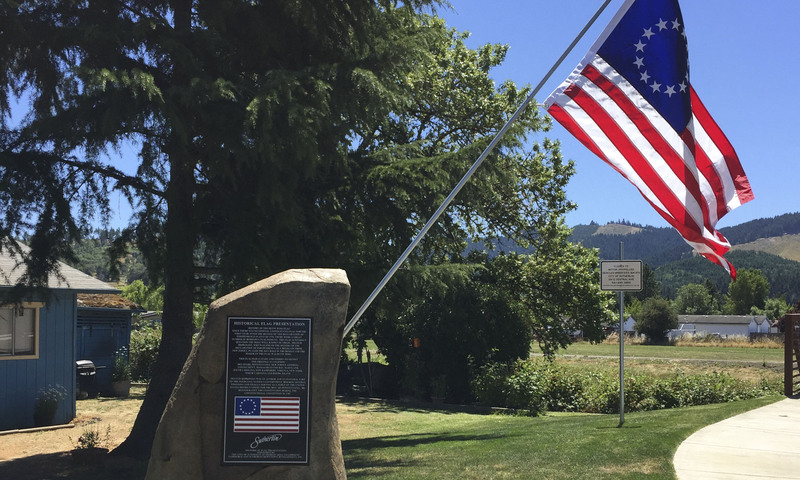 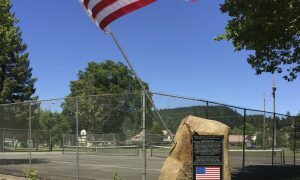 The Historic Flag Walk is located just through downtown Sutherlin at Central Park.